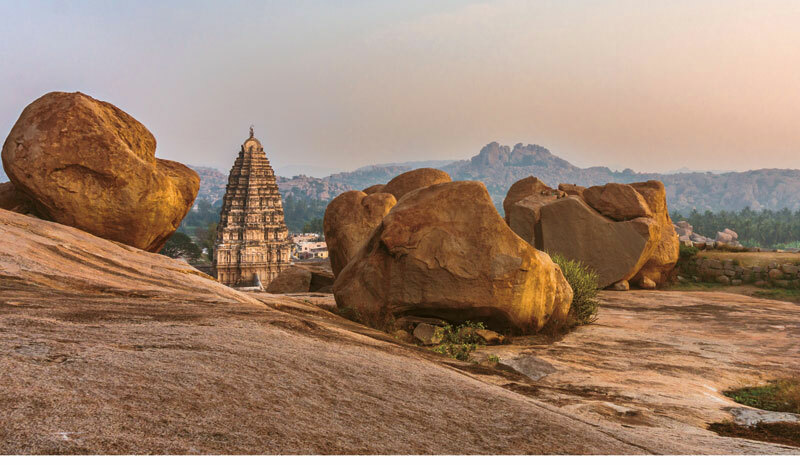 Revered by adventurers and archaeologists alike, the grandiose ruins at Hampi in Karnataka make this one of India’s most impressive destinations. 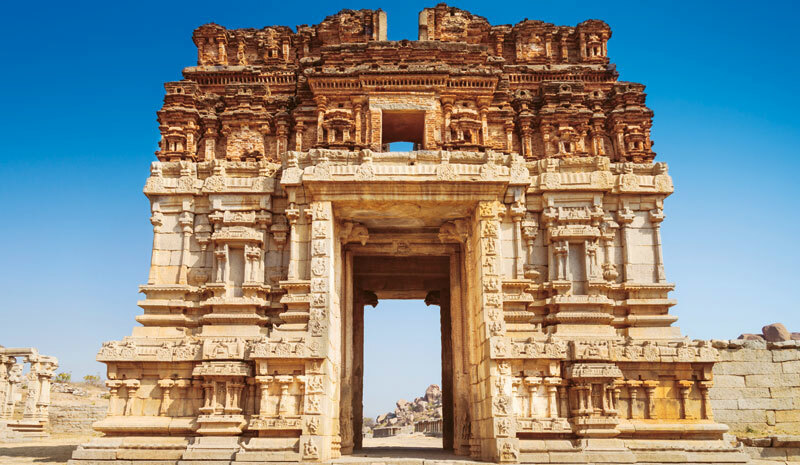 Throne of the prosperous 14th-century Vijayanagara Empire, Hampi’s iconic temples, shrines and forts, scattered across nearly 4,200 hectares of breathtaking wilderness, offer a privileged insight into the staggering wealth of India’s history. 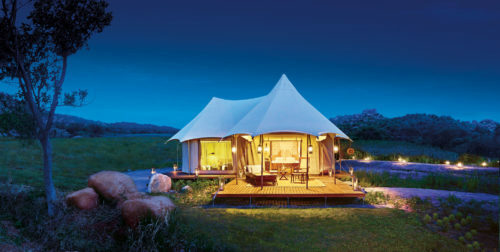 Hampi’s sumptuous Kishkinda Camp—the newest addition to The Ultimate Traveling Camp’s luxurious portfolio—sits right up close the site’s prized monument-scattered landscapes. 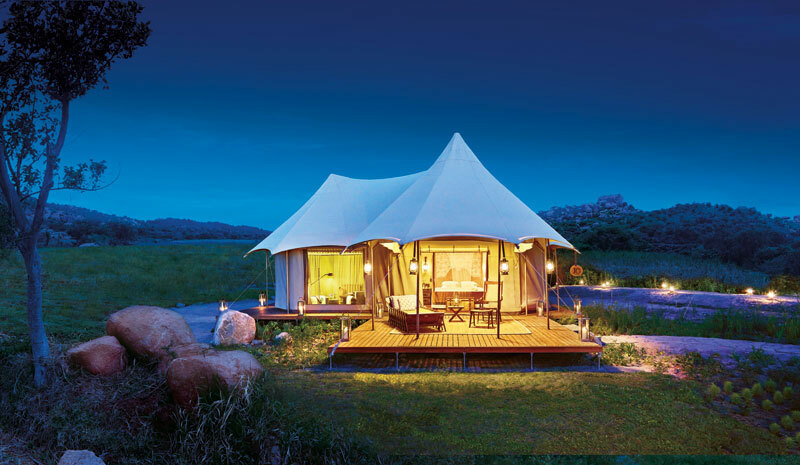 Its 11 exclusive, beautifully appointed tented suites are the perfect base from which to take in Hampi’s UNESCO World Heritage architecture, as well as its varied wildlife. 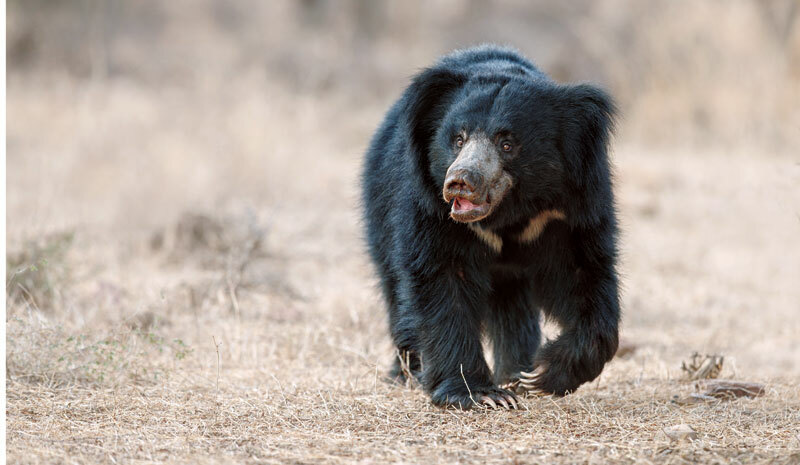 Here, Kishkinda Camp’s guide and wildlife activist, Samad Kottur, tells us why we need Hampi, and the Kishkinda Camp, at the top of our bucket list. Hampi encompasses such a huge area of incredible sights. What are some of its must-sees? 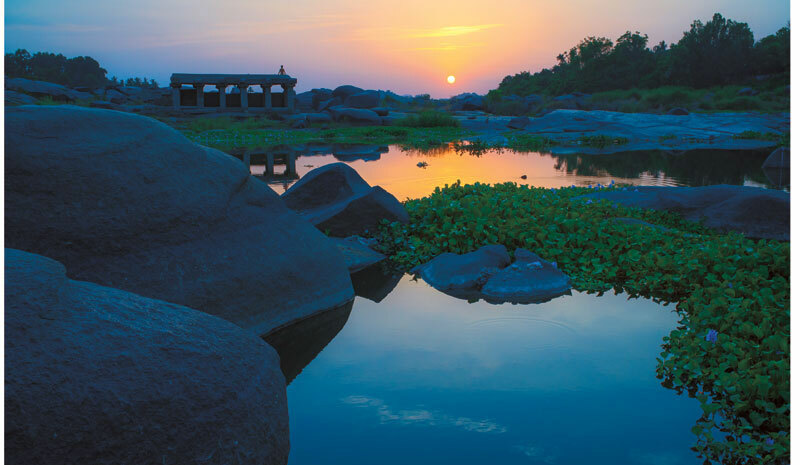 How does the Kishkinda Camp contribute to Hampi’s ambience? Sustainability is high on the Kishkinda Camp’s priorities, isn’t it? How were you drawn to become a guide with the Kishkinda Camp? Hampi has undergone quite a few changes since it was declared a UNESCO World Heritage Site in 1989. What was it like to visit in previous years?